While the world may currently know Jordan Peele best as one half of the comedy duo Key & Peele, this Friday’s Get Out marks the debut feature of a powerful cinematic voice behind the camera. Peele writes and directs the original horror thriller that has, so far, earned nothing but praise. CS recently had the chance to sit down with Peele and his Get Out cast, including stars Daniel Kaluuya, Bradley Whitford and Allison Williams. Now that Chris (Kaluuya) and his girlfriend, Rose (Williams), have reached the meet-the-parents milestone of dating, she invites him for a weekend getaway upstate with Missy (Catherine Keener) and Dean (Whitford). 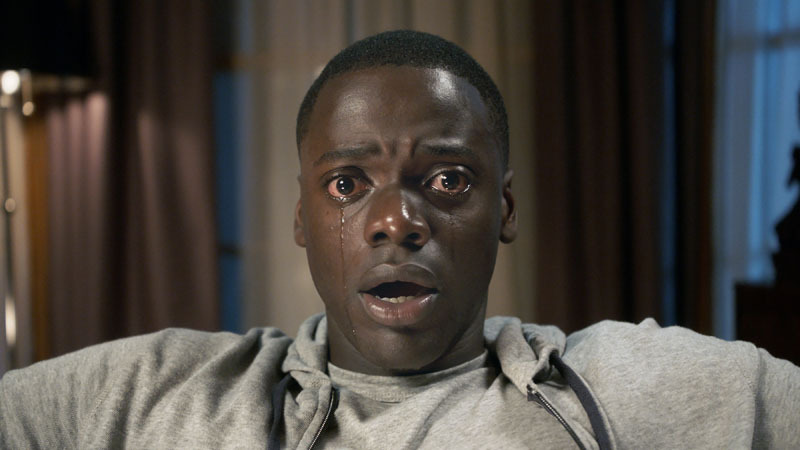 The Get Out cast also includes Caleb Landry Jones (X-Men series), Milton “Lil Rel” Howery (The Carmichael Show), Betty Gabriel (The Purge: Election Year), Marcus Henderson (Pete’s Dragon) and Keith Stanfield (Straight Outta Compton). 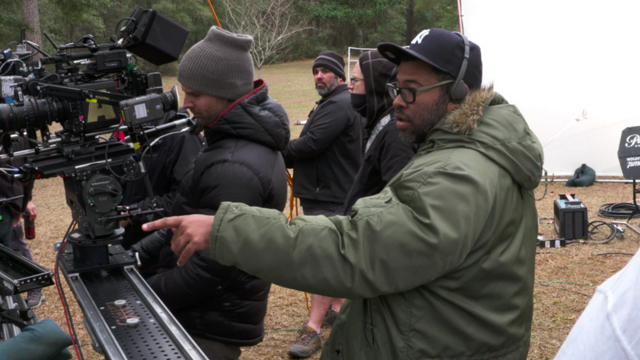 Get Out is written and directed by Peele and produced by Blumhouse’s Jason Blum, as well as Sean McKittrick (Donnie Darko, The Box), Edward H. Hamm Jr. (The Box, Bad Words) and Peele himself. Blumhouse’s Couper Samuelson serves as executive producer alongside QCs Ray Mansfield and Shaun Redick. A Blumhouse Productions and QC Entertainment film, Get Out hits theaters Friday, February 24. Are you planning on seeing Get Out on the big screen this weekend? Let us know in the comments below!